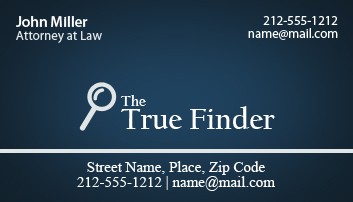 You can market your law firm lawfully and tactfully through these inspiring promotional 2 x 3.5 law firm business card magnets square corner – 25 MIL. These magnets are produced to last longer and they bear 25 MIL thickness, which itself spells long shelf life than 20 MIL magnets. Being offered with glossy finish, these magnets are sure to lend great impact to any message imprinted against them. Free art setup, free shipping and free design proof are offered with this magnet, too! Request a quote to know discounts offered on wholesale customized 2x3.5 law firm business card magnets square corner– 25 MIL.